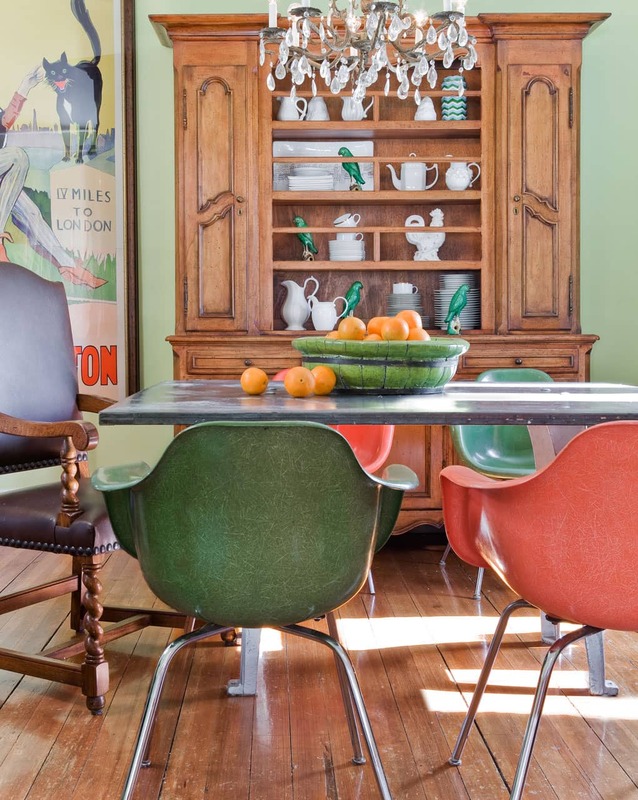 This 100-year-old Victorian called for an interior design solution based on the 20th-century modernist architecture principle of form following function. The result is a testament to functionality. Every inch of space is utilized. 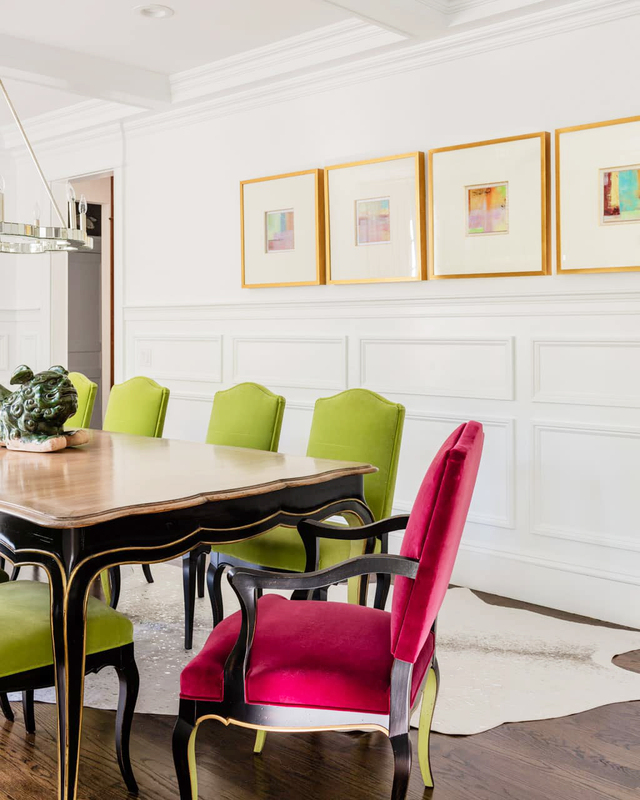 Family-friendly materials mix with vibrant art and antique pieces to create a warm and welcoming vibe for guests and the busy family that calls it home.